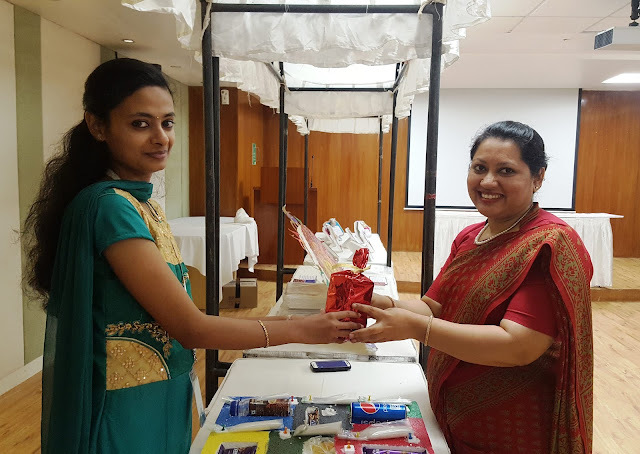 Bangalore, January 18, 2017: To raise awareness on consumption of healthy food, Indian Dietetics Association celebrates January 10 as Dietetics Day. 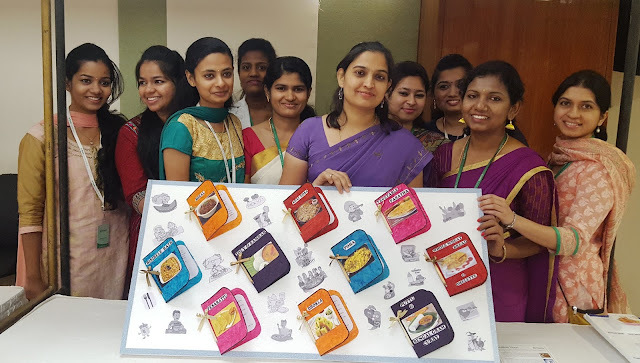 Supporting the initiative is Fortis Hospitals, Bannerghatta Road, which educated the employees, attendants, patients and visitors on benefits of having a healthy diet, for the week till January 18, Wednesday. 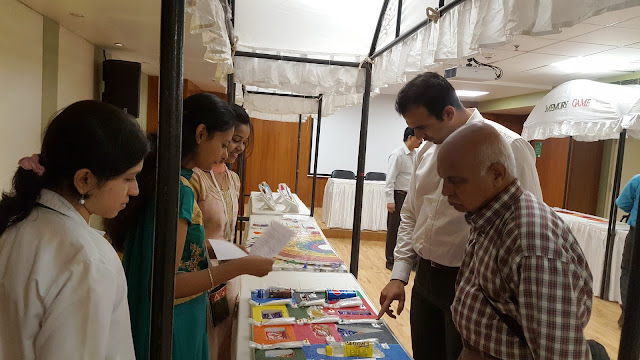 The week ended with an exhibition on highlighting the importance of dietetics and nutrition in maintaining one’s health, and in the prevention and treatment of diseases. 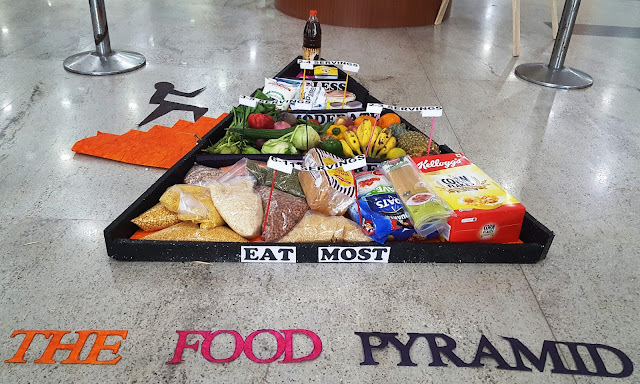 The theme this year, decided by the association, was, “Consult a Dietitian and get FOODUCATED”. 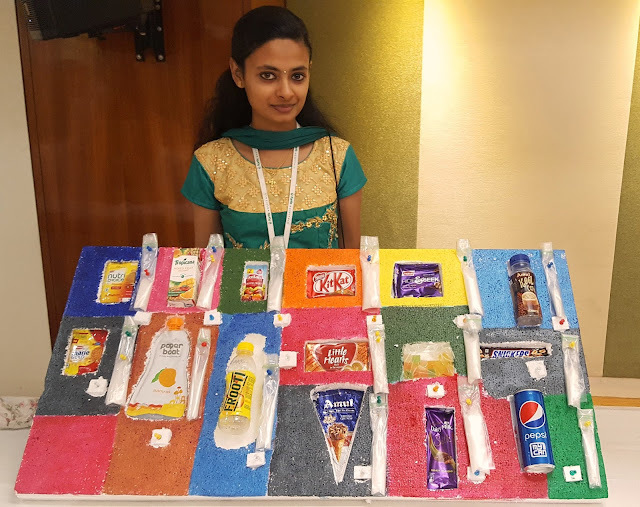 Ms Shalini Arvind, Chief Dietitian, Fortis Hospital, Bannerghatta Road, says that diet forms an important part of patients’ recouping process after any medical procedure they undergo. During the event, she mentioned, “There has been a huge increase in the incidence of lifestyle diseases in the last decade. Coronary artery disease (CAD), ischemic stroke, diabetes, and some specific cancers, which until recently were common only in high-income countries, are now becoming the dominant sources of morbidity and mortality worldwide (WHO 2002). Reducing the identified, modifiable dietary and lifestyle risk factor could prevent most cases of coronary artery diseases, diabetes and many cancers." She adds, "Preventive Nutrition helps us in a long way in preventing or delaying the onset or reducing the complications of diseases. 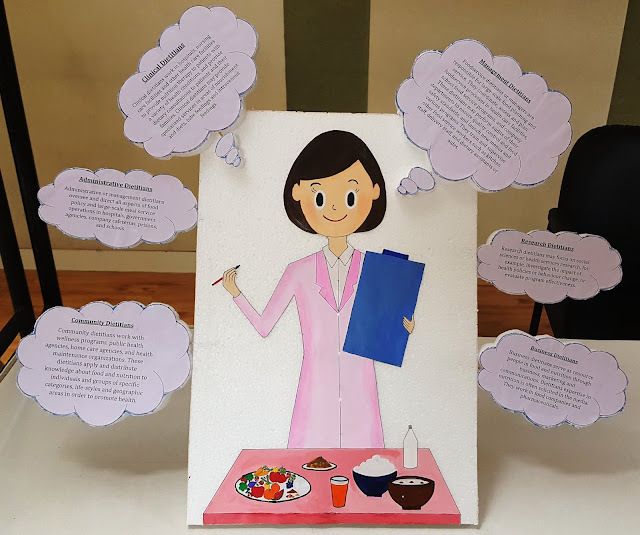 There is a big role for Dietitians to play in imparting and spreading the knowledge of preventive nutrition to reduce the incidences of Non-communicable diseases (NCDs.